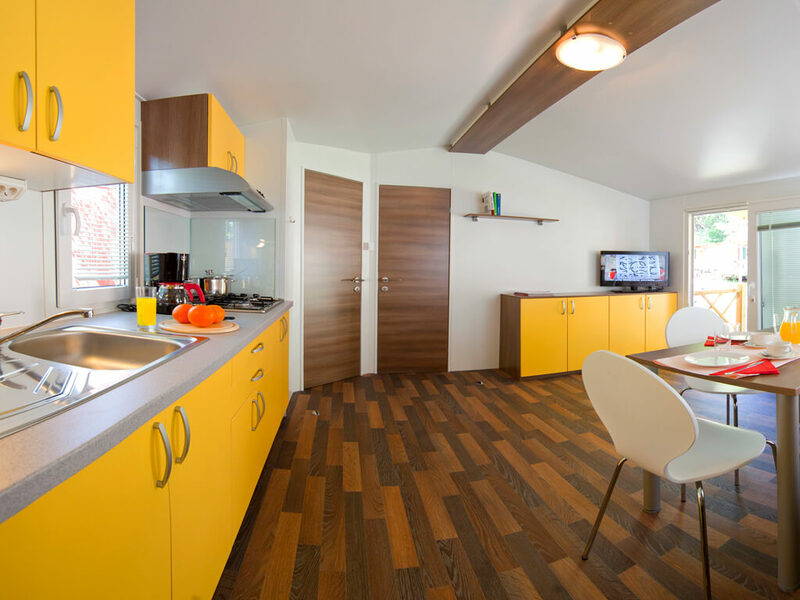 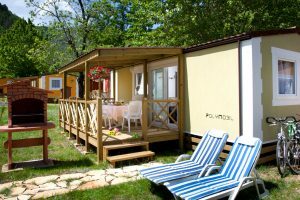 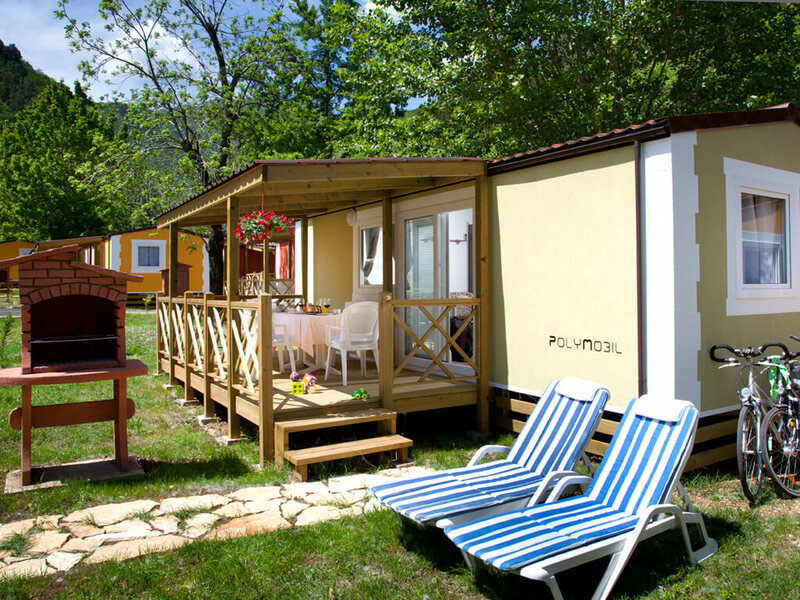 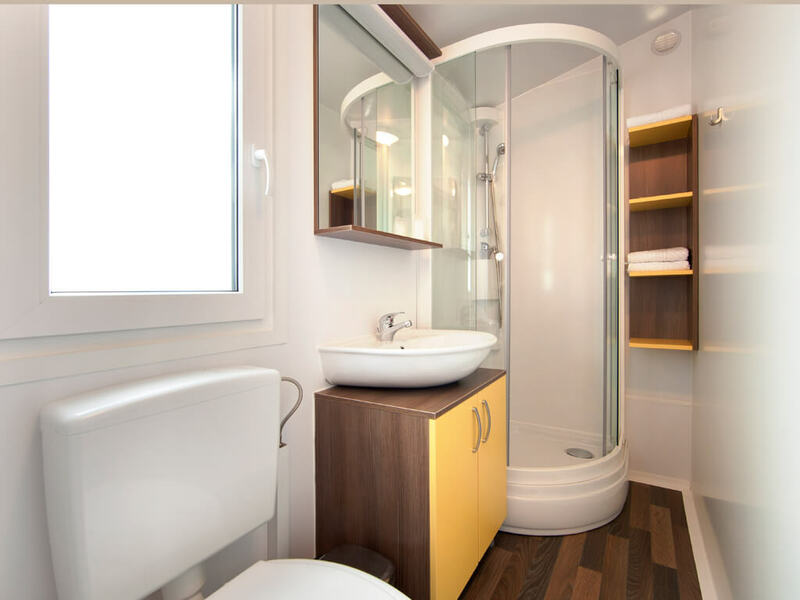 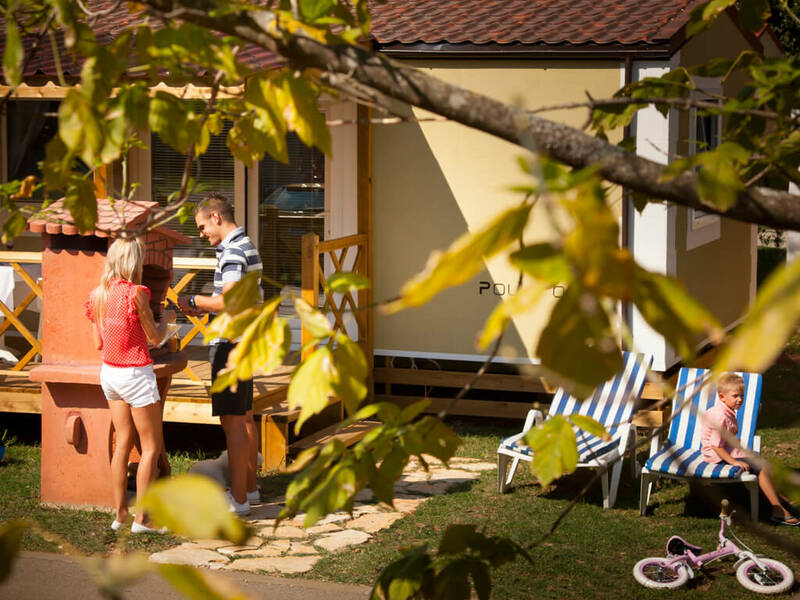 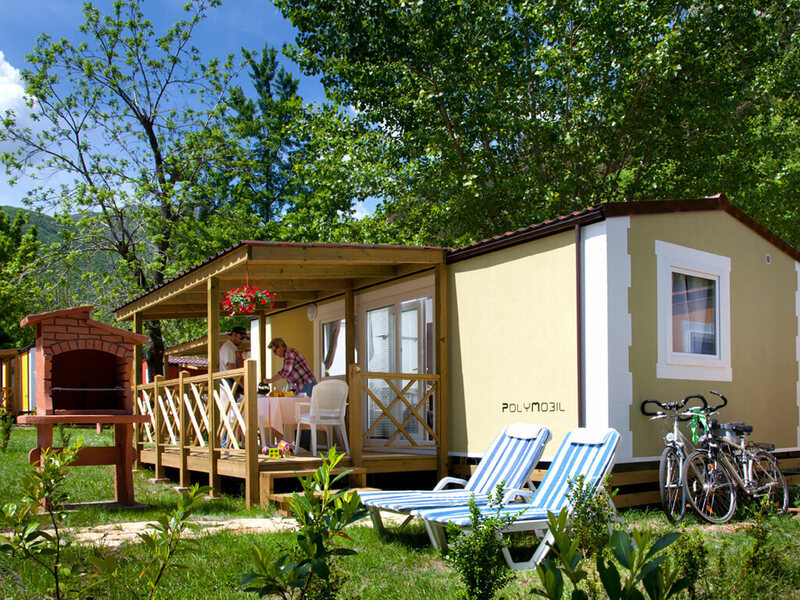 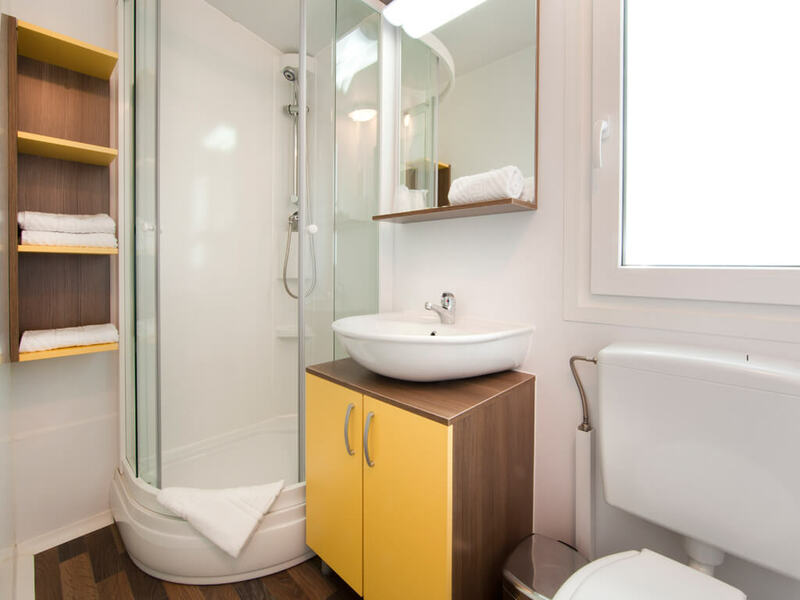 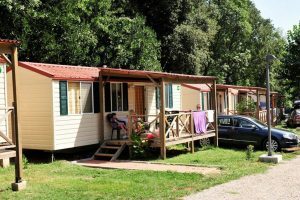 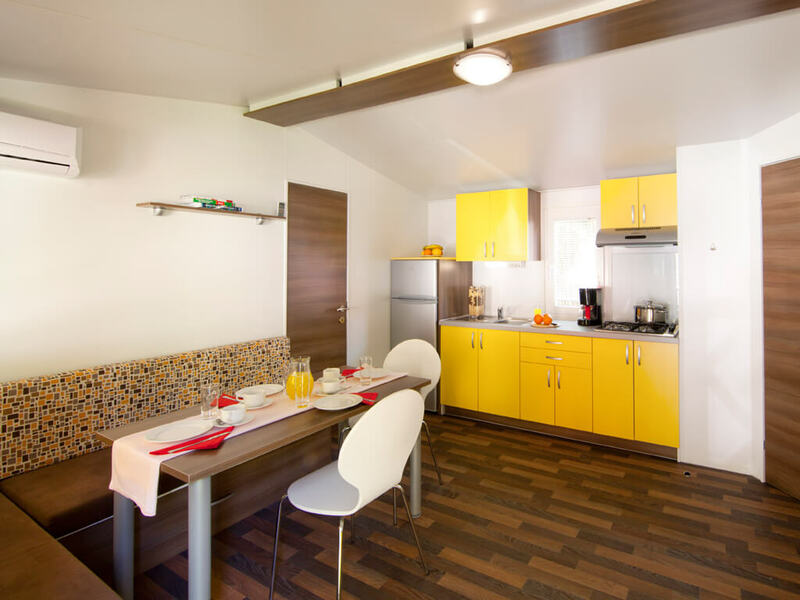 Situated within peaceful campsite areas, mobile homes in Opatija are as if made for enjoyment of the magic of camping, but also of all the benefits of the modern lifestyle. 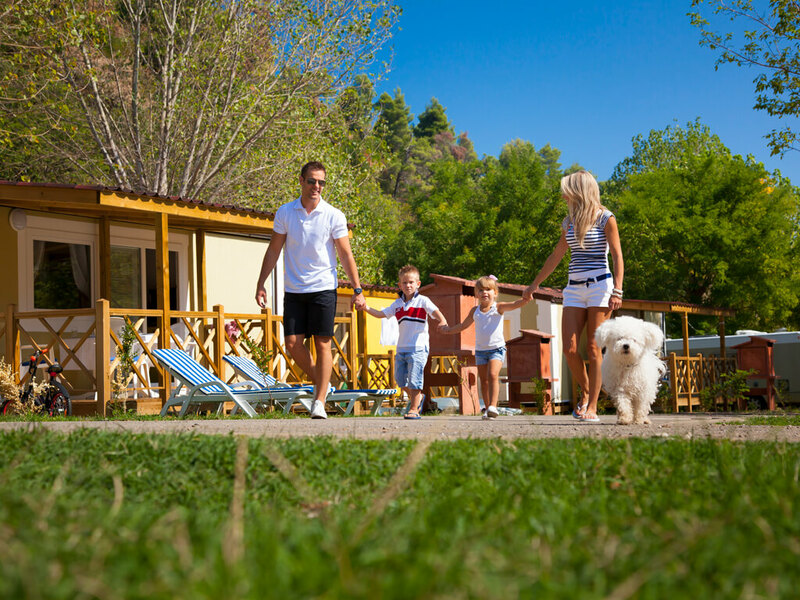 Indulge yourselves in the pleasure of a stay in nature and choose a mobile home for your holiday. 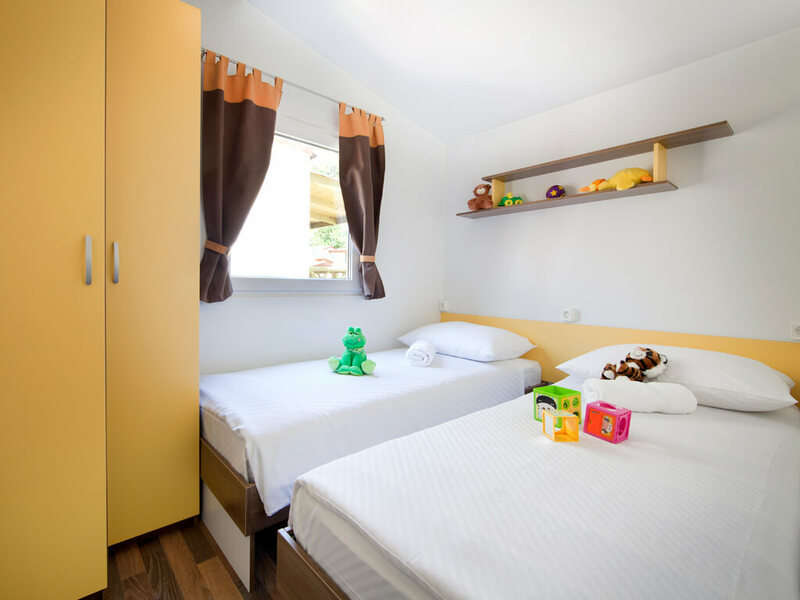 Equipped with modern fittings, with a minimum of two bedrooms and one bathroom, mobile homes in Opatija contain air conditioning and SAT TV. 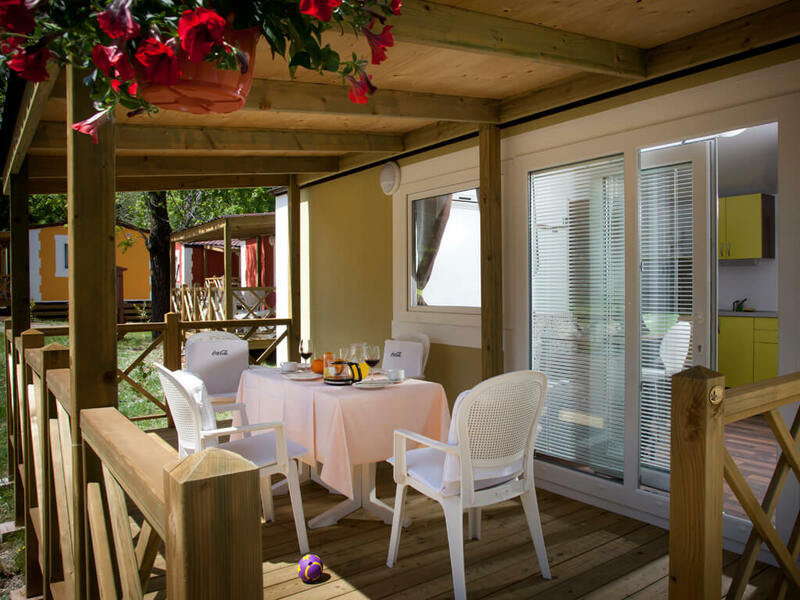 For complete relaxation and fun with your dearest ones, there are spacious covered terraces with seating sets and barbecues, which will become your sitting room during your holiday. 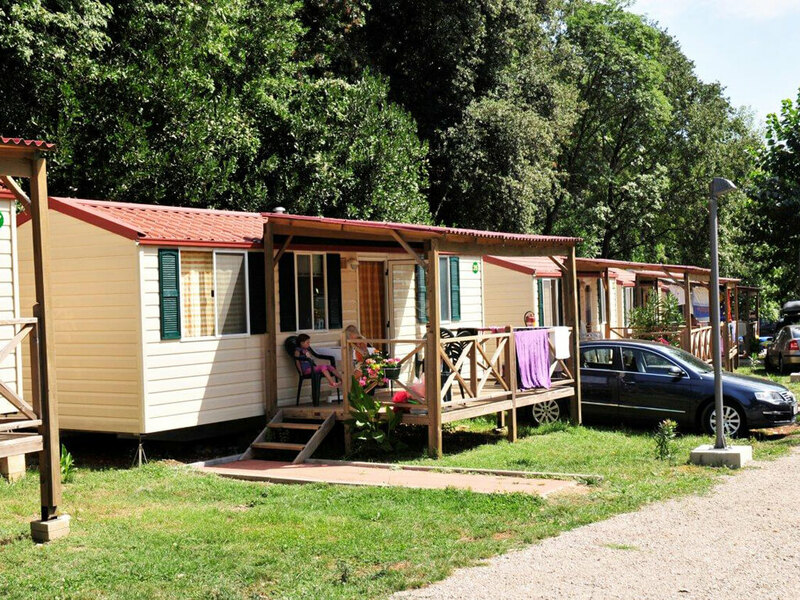 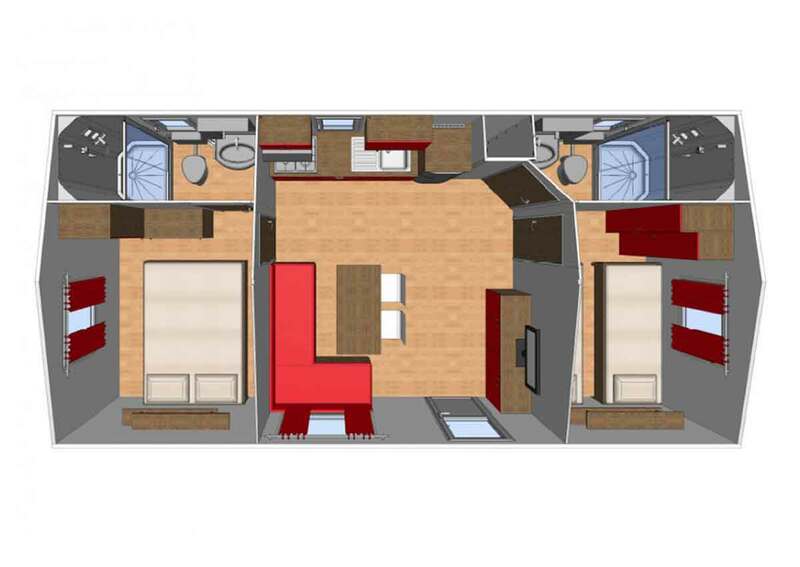 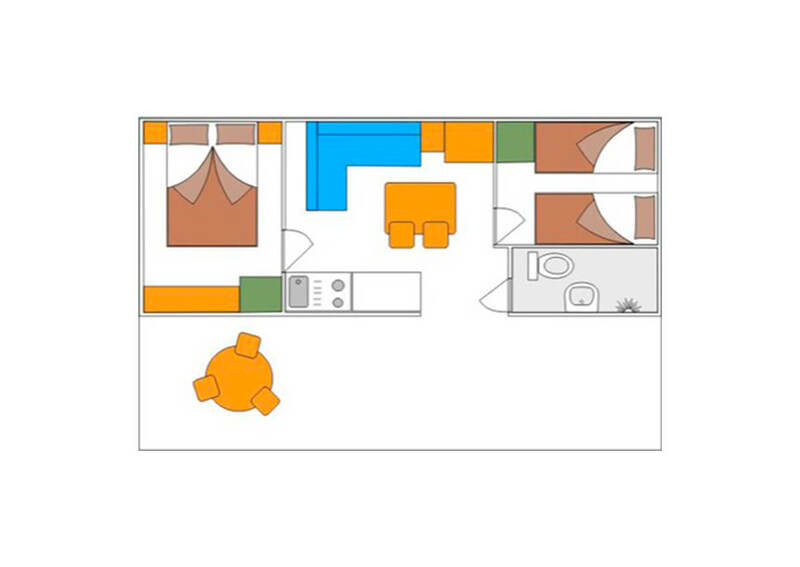 Let your stay at a campsite be different – try camping the modern way in mobile homes!